From West Africa to Hollywood, Djimon Hounsou’s life has been one crazy ride. The young man who used to dumpster dive for food and slept in the streets, went on to become a fashion model and Hollywood celebrity appearing in blockbuster movies. 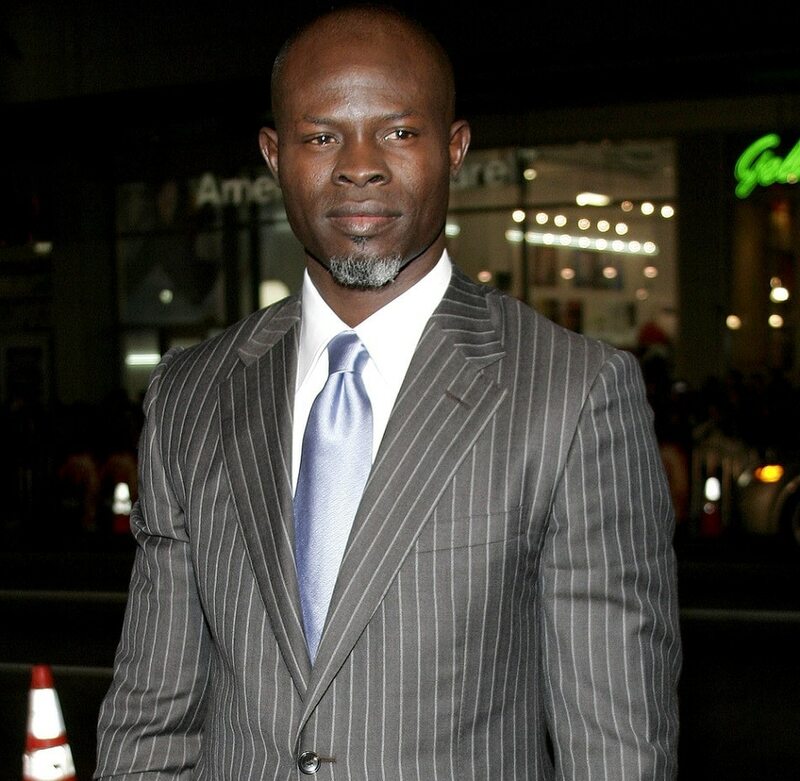 Hounsou was the first black African man to be nominated for an Oscar for his role in the movie “In America” in 2004. His performance in “Blood Diamond” earned him a second nomination in 2007. 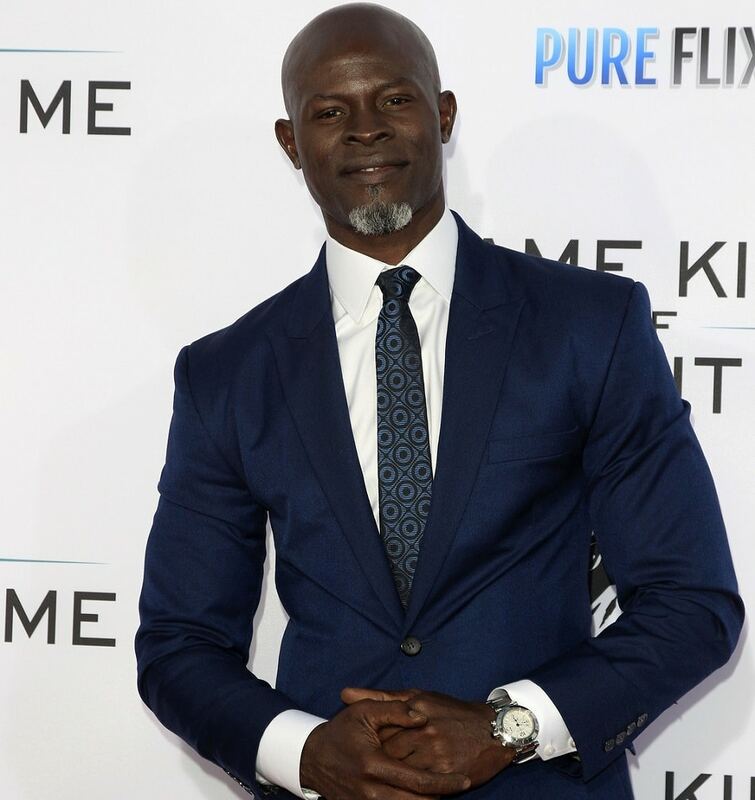 His exciting adventure started when he was just 13, Hounsou left Africa with his older brother and moved to Paris. He studied there but had a tough time after leaving school and deciding on his next steps. That’s when he was noticed by a Paris photographer and became a French fashion model. From there he went to the US and pursued an acting career. His breakthrough came when he was cast by Steven Spielberg in “Amistad”. He has an estimated net worth of $12 million.